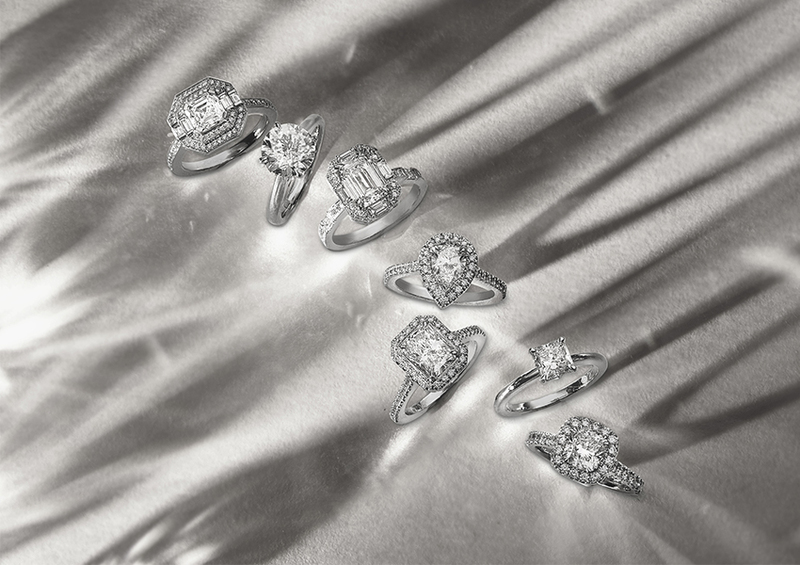 When choosing the perfect engagement ring for your partner, there are a number of elements to consider. One of the most important decisions will be the shape of the diamond. 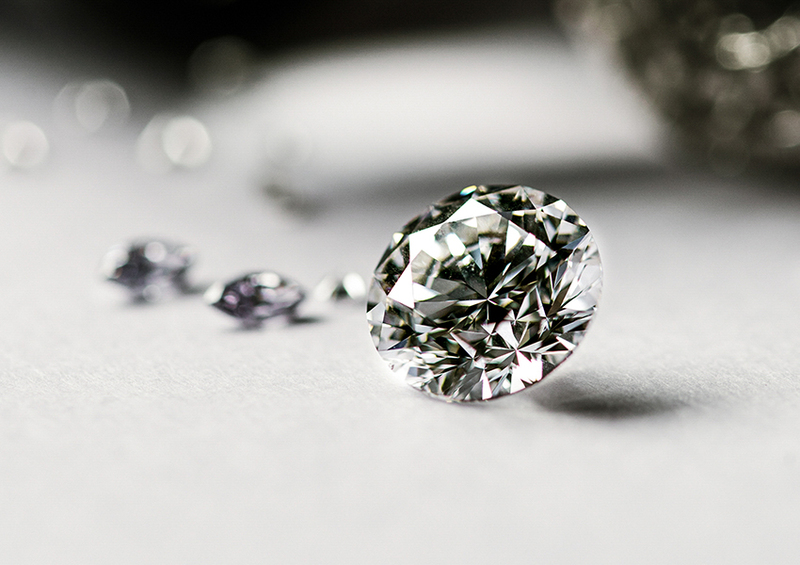 You may have only considered the classic round brilliant cut, but did you know that there are a variety of diamond shapes that you can choose from?